This is beautiful! 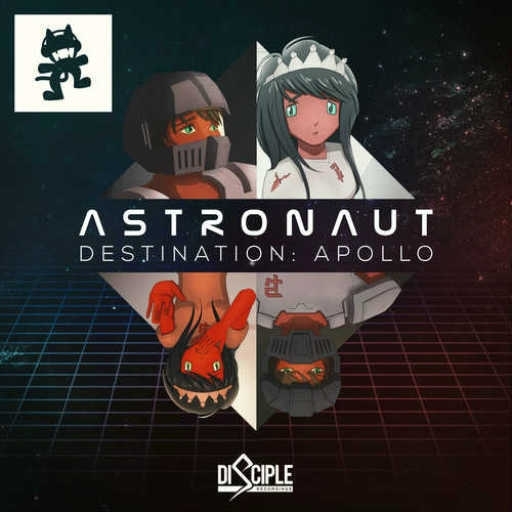 Astronaut is my favourite Electro Producer! Great job!